Since Operation Christmas Child's inception in 1993, Fair Park has been packing shoeboxes to reach people for Christ all around the world! More than 100 million boys and girls in over 130 countries have experienced God’s love through the power of simple shoebox gifts from Operation Christmas Child. Samaritan’s Purse works with local churches and ministry partners to deliver the gifts and share the life-changing Good News of Jesus Christ. 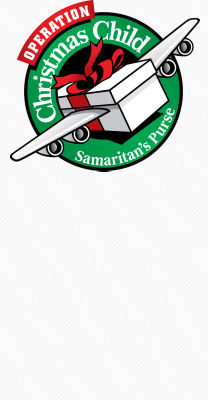 Volunteer with Operation Christmas Child by emailing our OCC Coordinator, Jane Peterson at petersonj32@comcast.net. Mrs. Jane is the Regional Coordinator for OCC and has been involved in this ministry for over 20 years. You can also contact Norma Head at navhead@bellsouth.net.